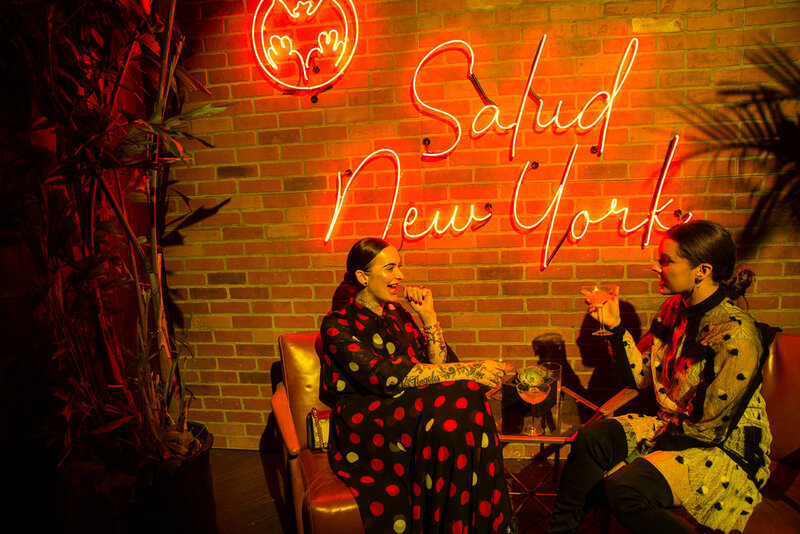 THROUGH CREATIVE STORYTELLING, A STRATEGIC INFLUENCER STRATEGY, AND EVENT PRODUCTION, H&S LAUNCHED BACARDÍ’S PREMIUM COLLECTION. 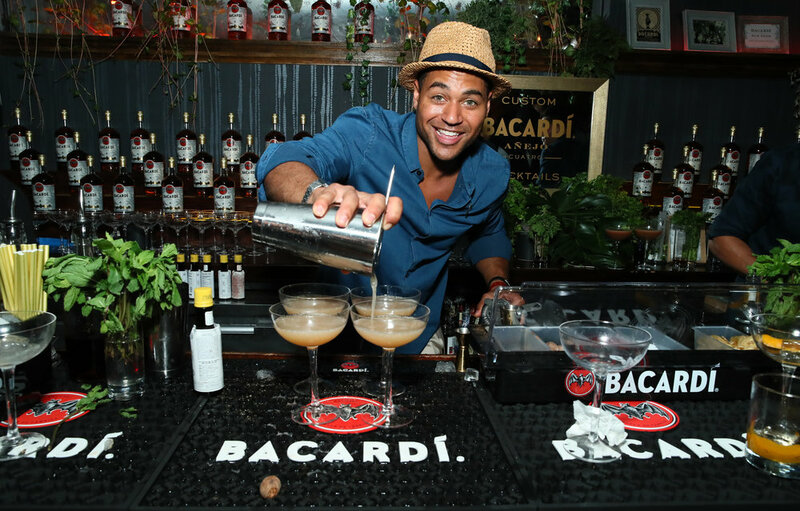 BACARDÍ shook up the dark spirits world with the introduction of a new premium portfolio. 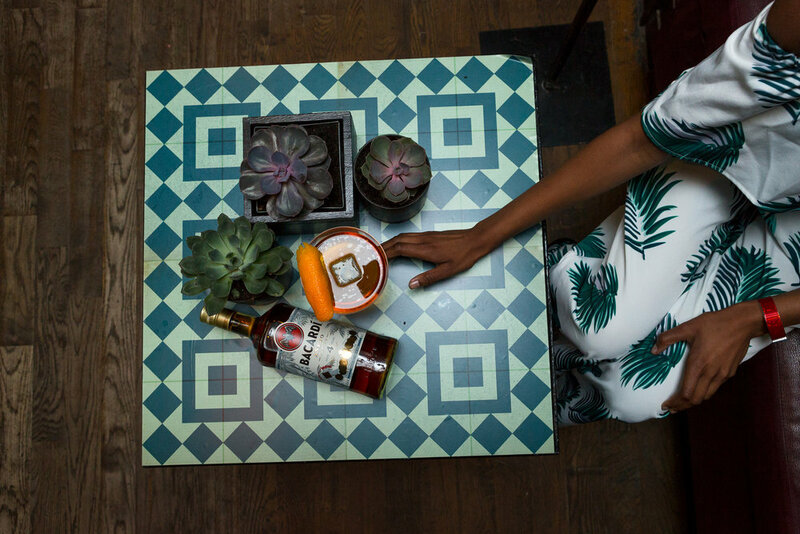 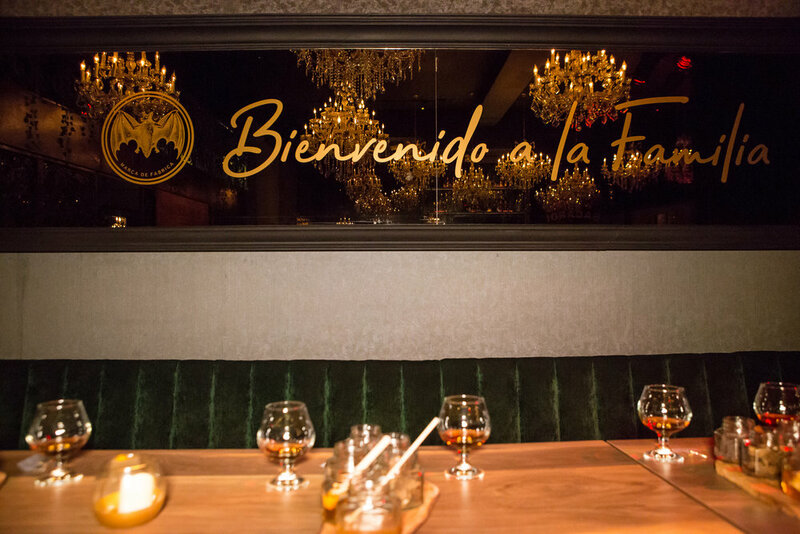 H&S was tasked with launching the BACARDÍ Premium collection. 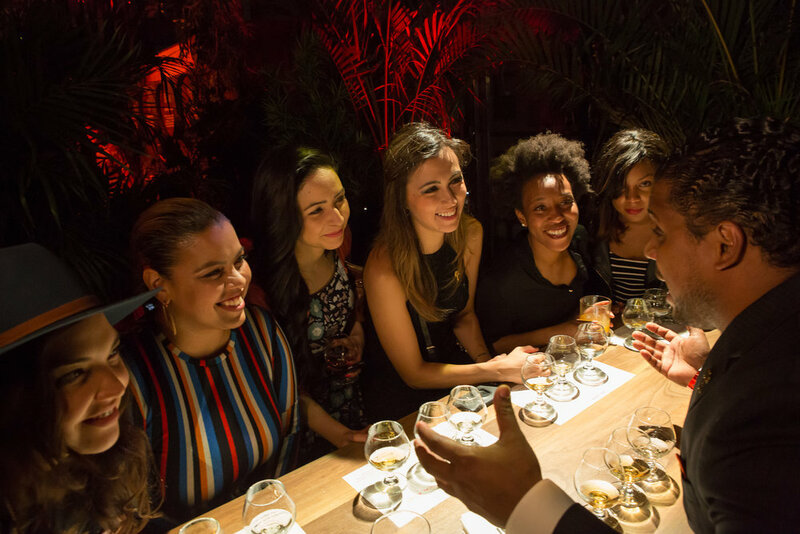 We positioned BACARDÍ as the global leader in the premium rum movement and introduced the new BACARDÍ Reserva premium portfolio to the world through national, regional and local experiences. 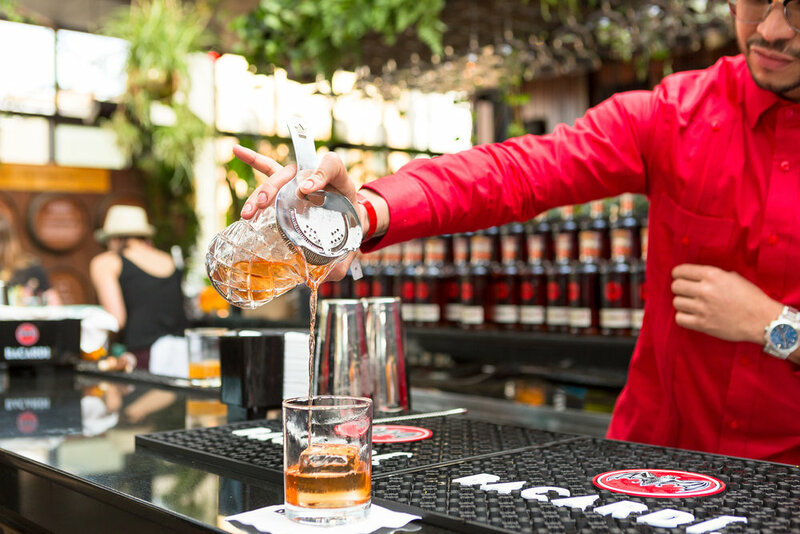 H&S generated over 107 pieces of coverage, 664 million media and 24 million social impressions.